On this page you can read personal stories from people who got changed through the message. Also you can write your own testimony (as a comment). – A few lines are sufficient! With the publishing of your comment you allow us to use your text within the project (e.g. in an article). Your e-mail adress will not be published. There are two testimony pages – in German and in English. 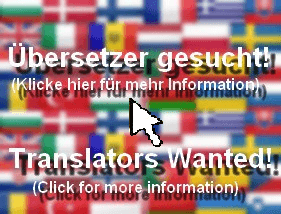 If you are not German-speaking, then please write your comment below in English. 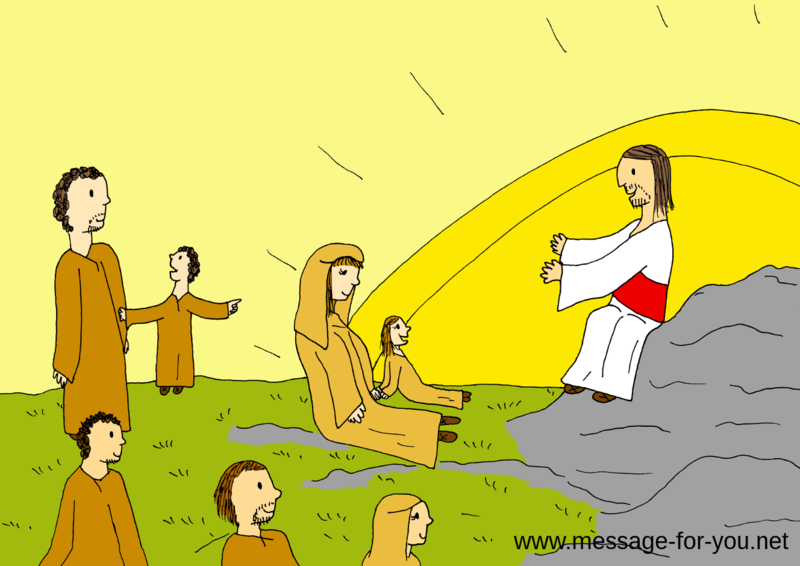 this is the testimony page of the CHILDREN’S VERSION (with stories about the Children’s Version of the Message).